Manufacturer of Allopathic and Ayurvedic Medicine TECHNOPHARM PRIVATE LIMITED would like to introduce itself as a prominent enterprise engaged in the production of Healthcare Medicines. 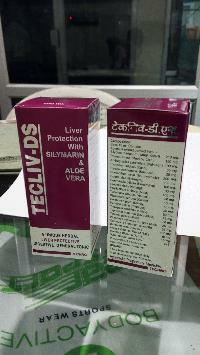 We are a reputed manufacturer and supplier of Herbal and Allopathic Drugs. We have created few reputed brands such as AJUBI, CASTOPHENE, HORSE POWER, BORIN, FENTEC-PA etc. We are an ISO 9000:2001 & GMP Certified Organization for maintaining consistent quality throughout our business processes. Started on a small note with only ointment section we have now diversified into making Allopathic and Herbal (Ayurvedic) tablets, cream, capsules, syrups, powder and gel. With our technical expertise and rich experience in the field, we have been able to establish ourselves as a reliable entity among our valued patrons. Consequently, we are reckoned as one of the credible Ayurvedic Medicines Body Massage Oil, FENTEC Ointment and Ayurvedic Medicines Manufacturers in India. 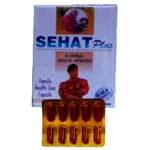 We are Herbal / Ayurvedic Branded medicine manufacturers. 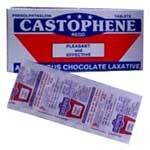 Also manufacturing Herbal general medicine for liver disorders, constipation, general Vigour Vitality, pain killer gel ointment and balm. 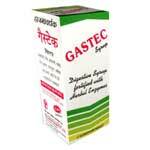 Also mouth Ulcer paint and gel, ointment for skin disorders, Herbal Cough syp with honey.